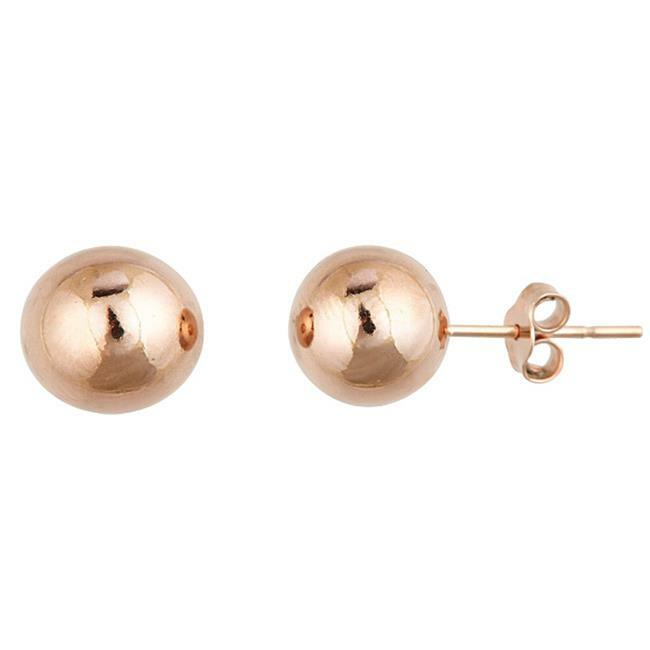 Jazz it up with this attractive pair of studs which are vibrantly designed. This vivacious pair will add a bubbling blink to your work wear and daily wear fashion. It will suit to any special occasion attire and will enhance the grace and dazzle the surrounding.